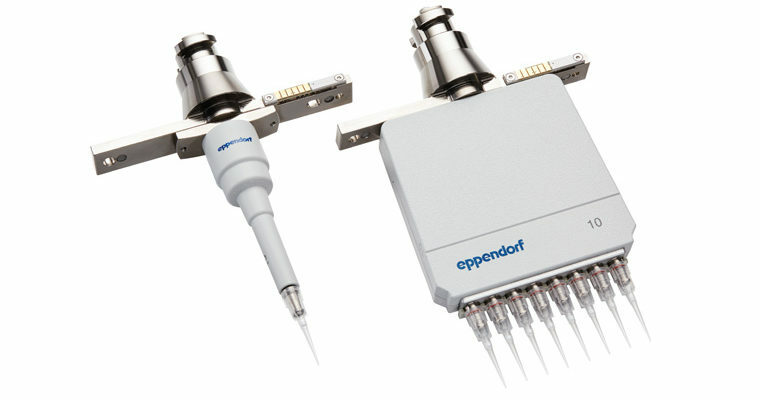 Eppendorf extends its range of accessories and consumables for the epMotion® 5070, 5053 and 5075 automated Liquid Handling systems to facilitate pipetting of small volumes from 10 µL down to 200 nL. 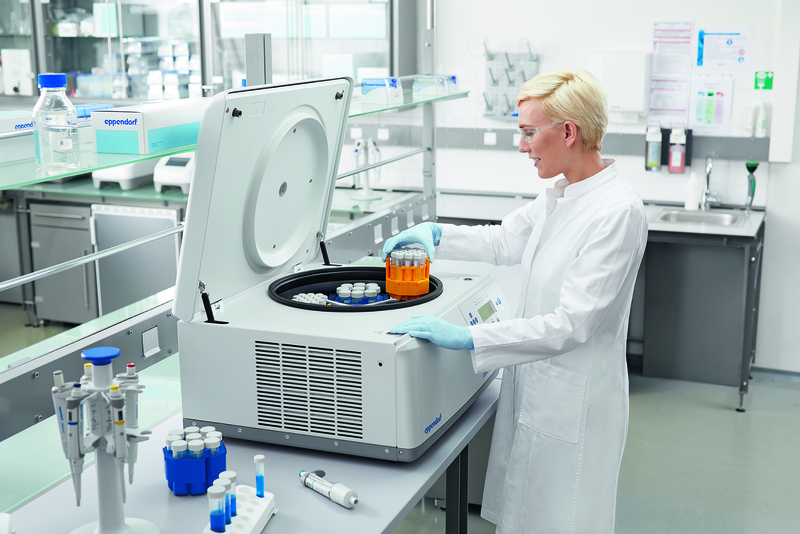 This includes two new dispensing tools, the TS 10 single channel and the TM 10-8 eight channel, together with dedicated epT.I.P.S.® Motion available in seven variations (with filter, sterile or reload options). 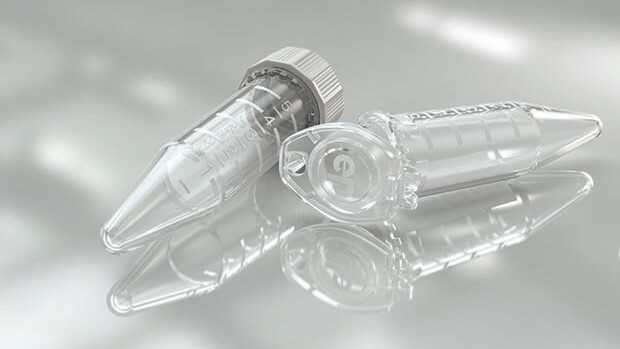 The 10 µL system is rounded off with a new 10 mL reservoir consumable for small dead volume and a dedicated thermo adapter for the epMotion reservoir rack. 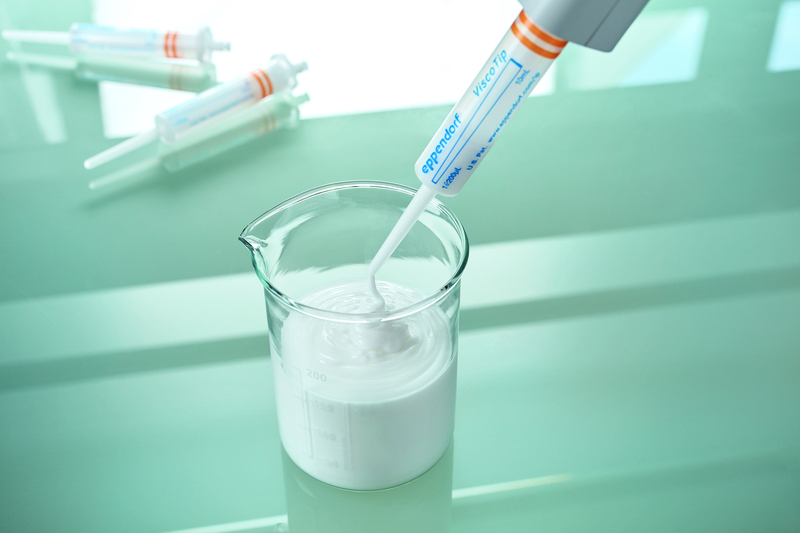 Eppendorf was founded in Hamburg, Germany in 1945 and has more than 3,000 employees worldwide. 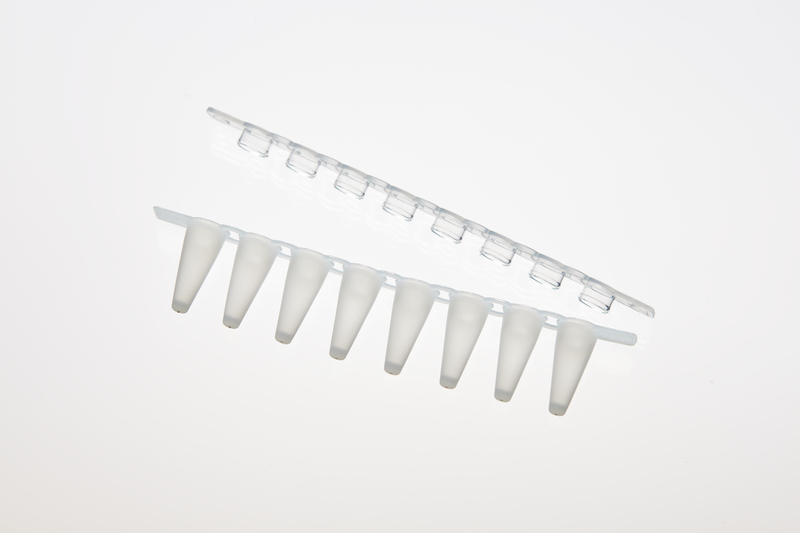 The company has subsidiaries in 26 countries and is represented in all other markets by distributors.